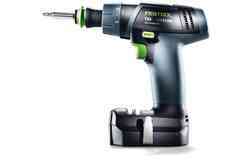 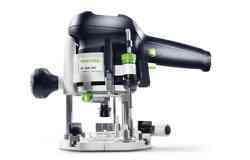 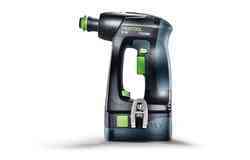 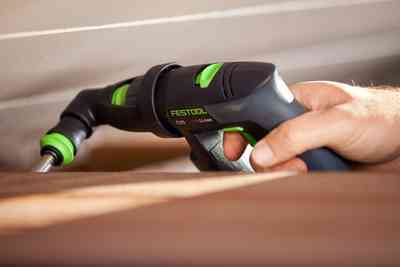 The CXS Compact cordless drill is by far the smallest, extension of Festool’s Li-Ion drill platform. Featuring the FastFix chuck system, the CXS can be used with the Centrotec chuck, keyless chuck, or an optional right angle attachment that allows you to access even the tightest spaces. 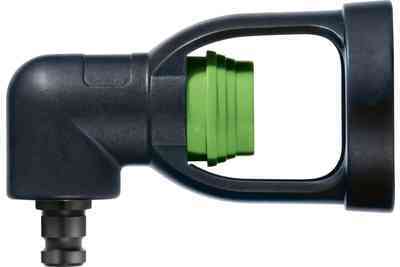 As you would expect, the CXS features exceptional ergonomics, with a battery design that removes the bulk from the handle, ensuring maximum comfort over extended use. 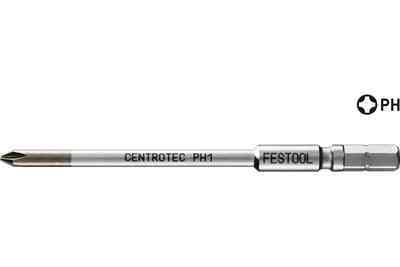 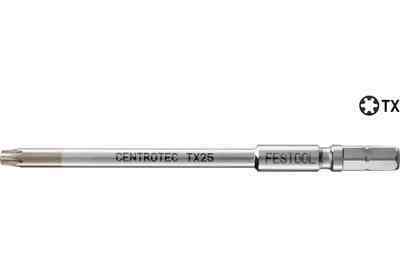 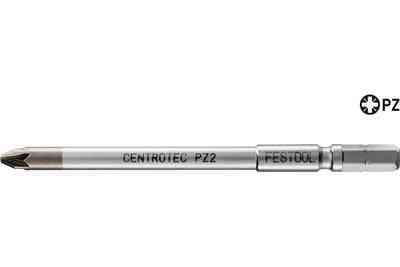 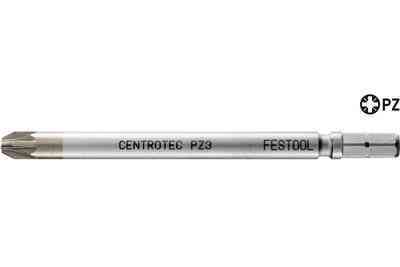 Weighing in just under 2 pounds with the Centrotec chuck attached, the CXS will not leave you feeling fatigued even after all day use. 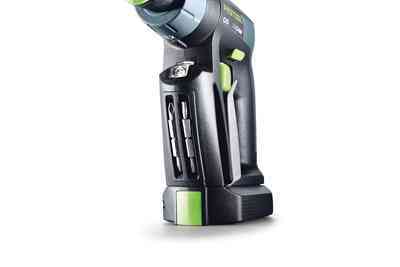 The CXS offers exceptional battery life and an ultra-low recharge time, fully recharging in just 45 minutes. 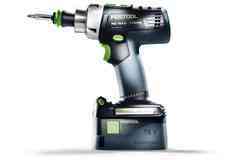 The drill comes with two 10.8v 2.6Ah Lithium Ion batteries to keep you drilling and driving instead of waiting for a battery to recharge. 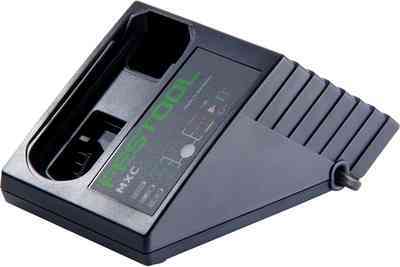 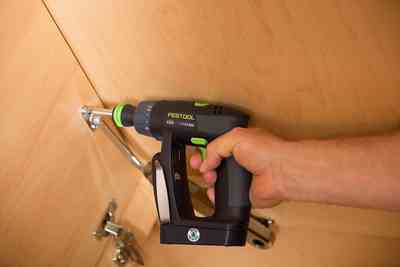 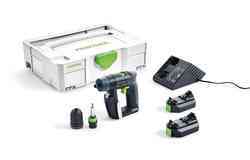 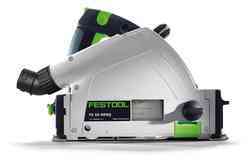 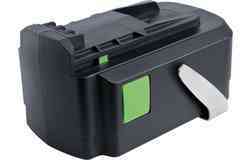 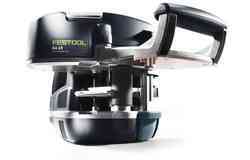 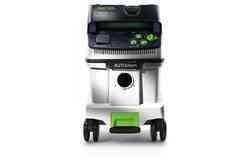 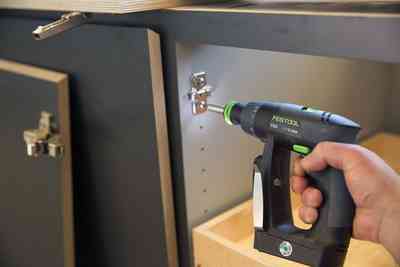 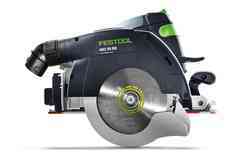 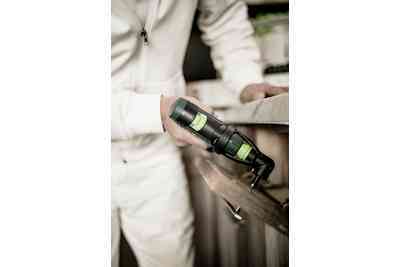 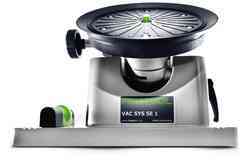 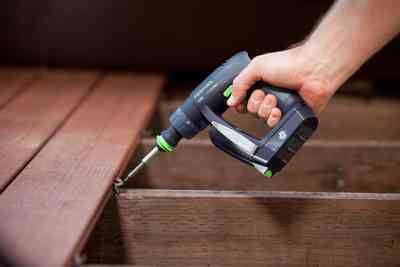 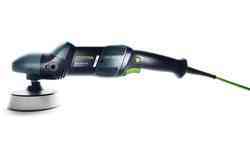 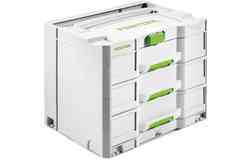 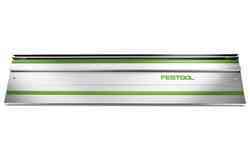 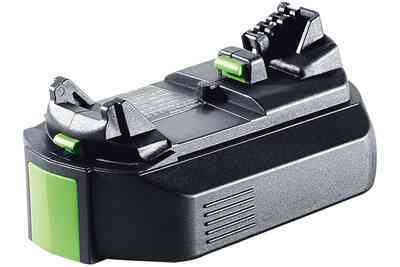 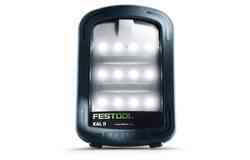 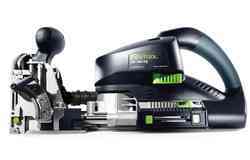 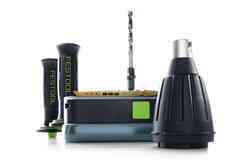 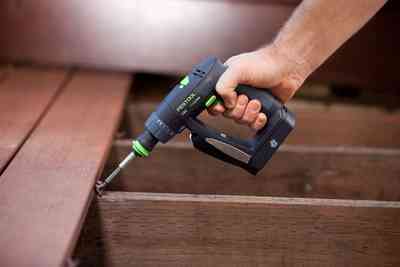 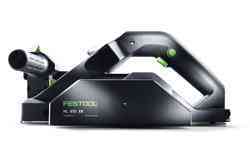 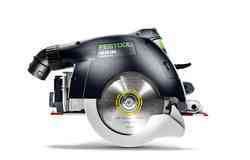 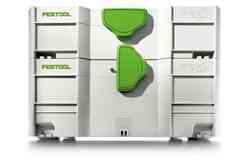 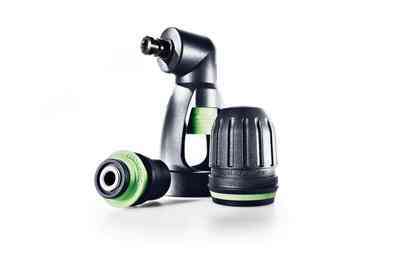 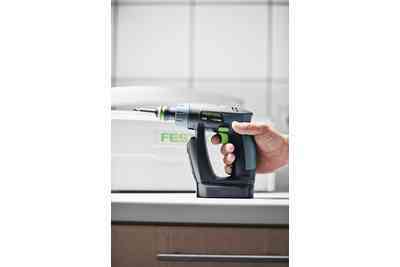 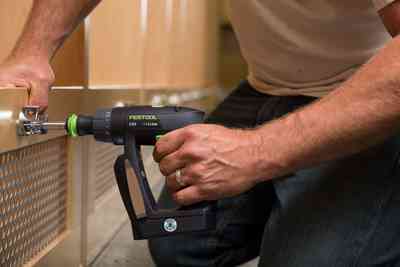 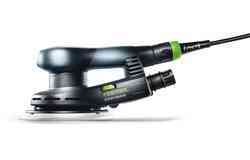 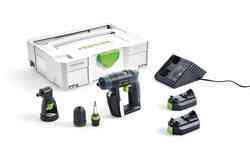 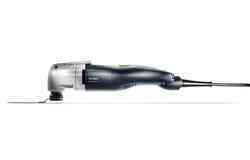 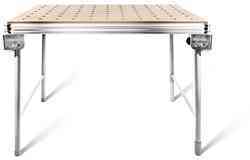 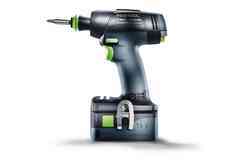 The drill, charger and both batteries are covered by Festool's comprehensive 3-year warranty. 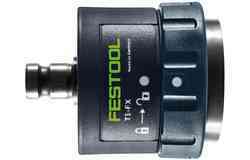 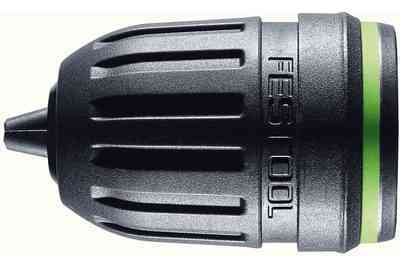 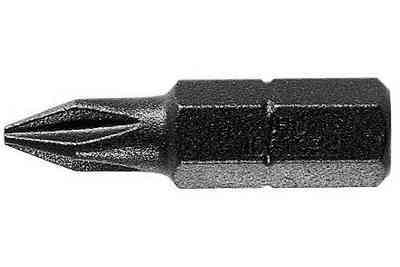 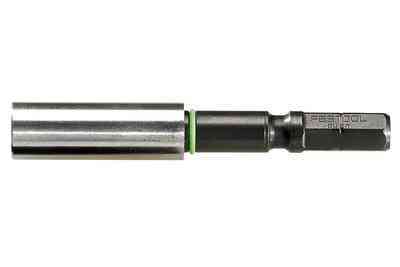 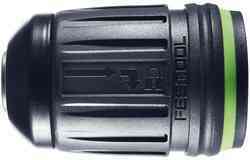 To buy the CXS with a FastFix Right Angle Chuck (plus everything listed above), see CXS Set. 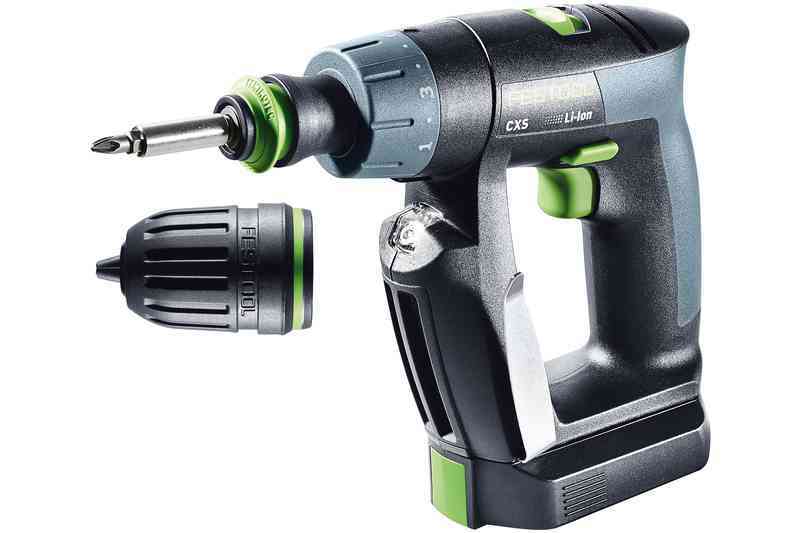 Tough inside and out, the CXS features sophisticated electronics that protect the tool and batteries from overcurrent, undervoltage, and overheating. 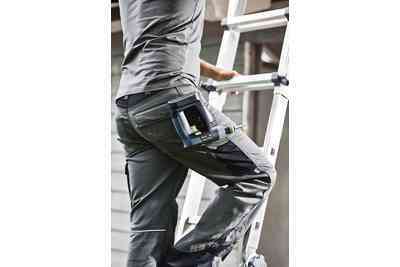 An ultra-compact design weighing in at less than 2lbs means maximum comfort during extended use. 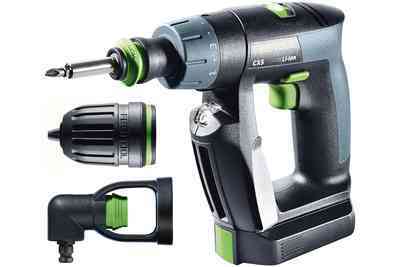 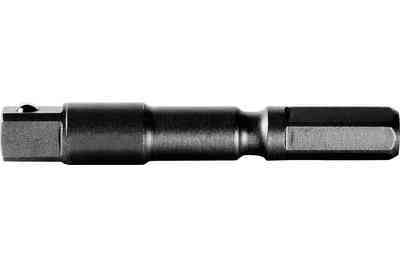 3 tools in 1, the CXS can be deployed with a Keyless Chuck, Centrotec Chuck, and right-angle attachment. 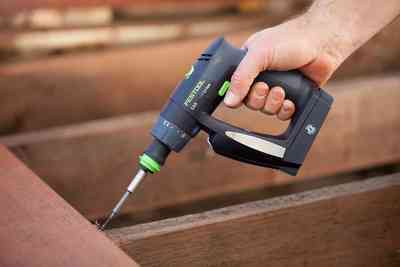 Bright LED lamp increases visibility of the bit and the workpiece for more precise results, even in low-light conditions. 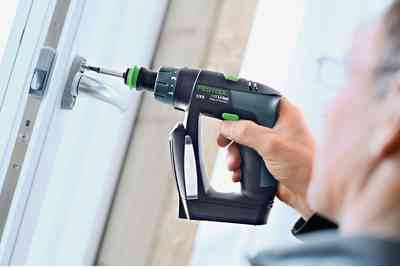 Equipped with built-in fuel gauge, LED,-magnetic bit storage, reversible belt clip, high & low speeds, multiple-position clutch, these drills stand alone drill or compliment heavier 18-volt drills. 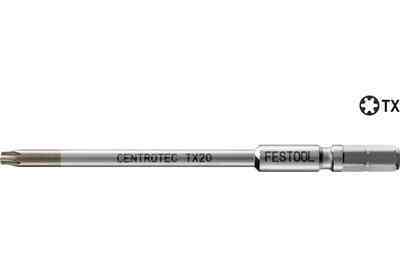 Weighing in just under 2 pounds with the Centrotec chuck attached, the CXS will not leave you feeling fatigued even after all-day use. 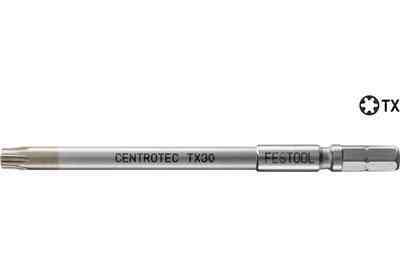 Featuring the FastFix chuck system, the CXS can be used with the Centrotec chuck, keyless chuck, or an optional right angle attachment that allows you to access even the tightest spaces. 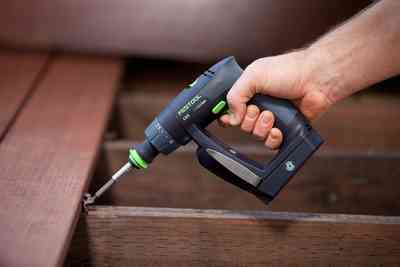 Switch easily from drilling to fastening without changing the torque setting, with a slip of the lever into independent drill and torque settings. 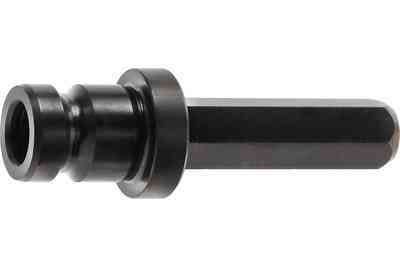 Centrotec system for quick bit-changes, or remove the chuck entirely to take advantage of the integrated 1/4" bit holder. 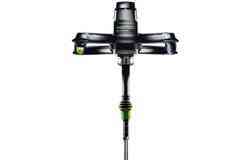 A 12-position clutch delivers precise control, to prevent overdriving and stripping. 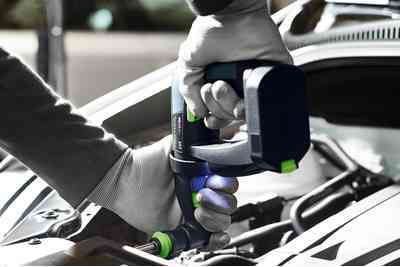 Intelligent technology ensures the optimum screwdriving force for every material.